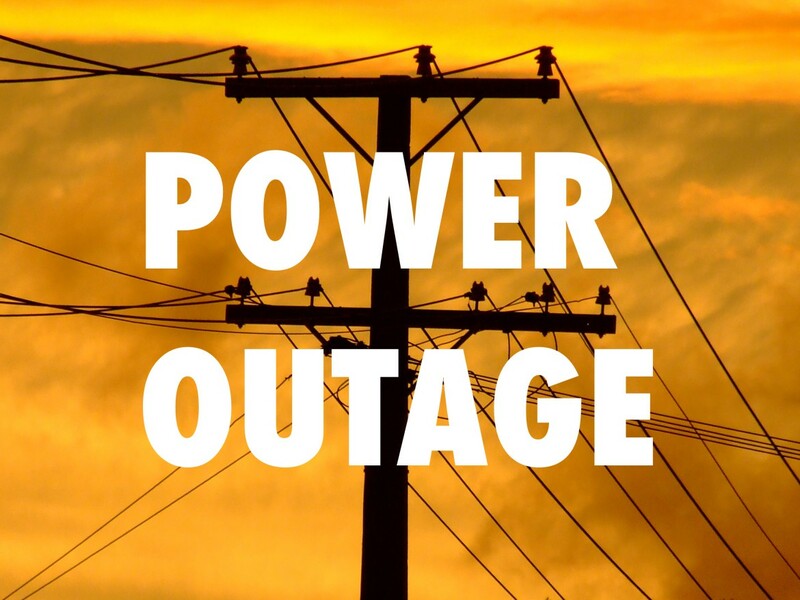 Little Miami Jr. High School experienced a power outage at approximately 10:30 a.m. this morning. Duke Energy reported that the main line to the school had been downed by a fallen tree. Students were transported to Little Miami High School due to cold temperatures. Power was restored around noon. Junior high students stayed at the high school to have lunch and are being returned to the junior high building by approximately 1:30 p.m. to complete their day.